Breeding Griffon Bruxellois is for the knowledgeable breeder. There are health issues to breed out and structural concerns to keep the breed away from. We’ve asked Jessica Darkle from the Griffon Bruxellois Club of Great Britain to write this introduction to Brussels Griffon breeding. A small, square, solid dog with bags of character and personality. They are monkeyish in appearance with a short muzzle, lustrous eyes and an intelligent expression. They are very comical and like to play the clown if they can. They are extremely loyal and affectionate to their family and some may be a little reserved with strangers. The First World War and Second World War proved to be a disastrous time for the Griffon Bruxellois breed. War time is difficult on any dog breed, and the recovering numbers after the First World War were set back by increased vigilance in breeding away from faults such as webbed toes. By the end of the Second World War, Belgium had almost no native Griffon Bruxellois left, and it was only through the vigilance of dedicated breeders (in the U.K. particularly) that the breed survived at all. When we talk about the Griffon, we must establish the differences between the Brussels Griffon (Griffon Bruxellois), the Belgian Griffon (Griffon Belge), and the Petit Brabançon. In the UK we recognise only 2 varieties — the Griffon Belge is only a separate variety in other countries such as the United States. Both the Griffon Bruxellois and Petit Brabançon are identical in head, body shape and size and come in 3 recognized colours. Red (various shades), Black and Tan and Black. 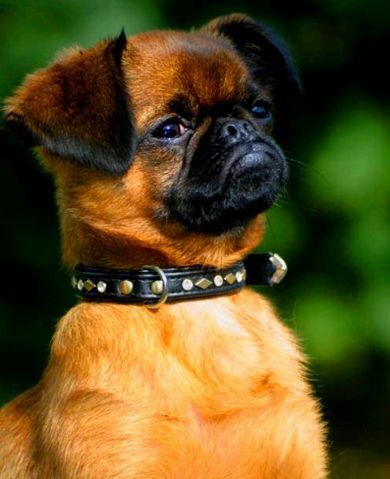 The Griffon Bruxellois has a rough coat and grows a beard and moustache. The Petit Brabançon is smooth coated on the head and body and therefore much more easy to care for. Both varieties are equally lovable and easy to live with. A brown Griffon Bruxellois with beard. The Griffon Bruxellois has a rough coat and grows a beard and moustache. It needs to be hand stripped or clipped to keep the coat tidy. Hand-stripping is quite hard work but can be mastered by most people. This is how the dog’s coats are prepared for the show ring. Hand-stripping helps to maintain the harshness and colour of the coat. Or you can use a professional dog groomer. Some people just clip the dogs coat but you loose some of the typical appearance if you do this. In between stripping the dogs should be combed through 2-3 times a week to remove dead coat and untangle the beard and moustache, which are longer than the coat on the body. The Petit Brabançon is smooth coated on the head and body and therefore much more easy to care for. It needs only minimal grooming. Brushing with a soft bristle brush or hound glove will be enough to remove dead hair and keep a healthy shine on the coat. The dogs need not be bathed unless they have managed to find something horrid to roll in. 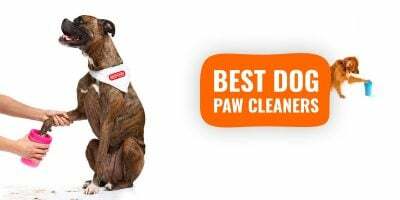 Some dogs get a skin fold over the nose as they mature, you will need to clean in between the folds on a daily basis with something that does not irritate the skin or eyes. Baby wipes can be good for this. Ears should be cleaned with a proprietary dog ear cleaner when necessary. Teeth can be brushed with a small toothbrush and canine toothpaste. Nails should be trimmed once or twice a month. Less, if they do wear down naturally with walking on a hard surface. The Griffon is a tough, healthy little dog. But once they reach adulthood, like all dogs, they can suffer from a number of problems. Syringomyelia is a chronic progressive disease in which longitudinal cavities form in the cervical region of the spinal cord. This characteristically results in wasting of the muscles in the hands and a loss of sensation. All dogs used for breeding must be MRI scanned and KC/BVA graded to determine whether or not they have Syringomyelia before they are bred from. 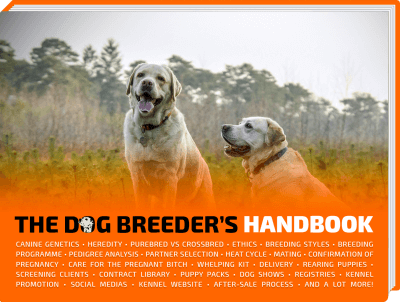 All breeders must follow the published guidelines before mating two individuals. Syringomyelia is a neurological problem that is seen in a number of Toy breeds. The Club has been actively participating in research to try to eliminate this disease. The Griffon can suffer from Patellar luxation (slipping kneecaps), this complaint is common to many small breeds. The Griffon club has a Patella grading scheme. 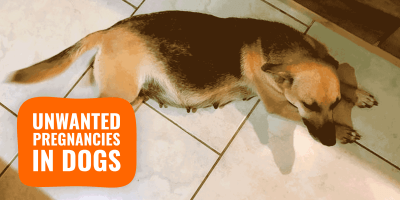 Dogs are graded by a vet from 0 (normal knees) to 4 (permanently dislocated knees). Dogs graded 3 and 4 should not be bred from unless the dislocation is due to injury only. All Griffons should be eye tested for the presence of inherited and congenital eye disease. They should be tested before being bred and then at least every 3 years. There is a KC/BVA scheme that all breeders should take part in. Always ask to see the parent’s certificates before you buy a puppy. The Griffon is a brachycephalic breed which means it has a short nose and a wide round head. This can cause breathing problems if too extreme. All Griffons should be able to tolerate moderate exercise without having noisy breathing. Dogs with noisy breathing should not be bred from as they will pass this on to their puppies. A black Griffon Bruxellois young dog. Inbreeding is something that should only be done by or on the advice of experienced breeders. Inbreeding can concentrate the good things as well as the bad. Most good breeders will know all the dogs for many generations behind their dogs. Experienced Griffon breeders will know where it is safe to have a relative appearing on multiple occasions in a pedigree and where it is not. Very close inbreeding may be used occasionally to try to achieve a specific aim. 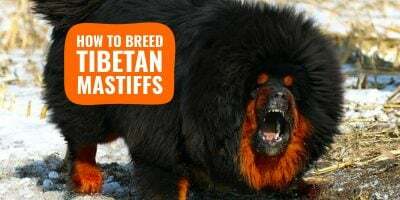 Many British breeders will use a tool called Mate Select to work out the coefficient of inbreeding for any given mating and means that everyone can get an accurate measure of inbreeding. This helps them to be aware of the risks as well as the benefits. Most breeders do take part in some health testing. If you are interested in a puppy the level of health testing should be one of the first questions you ask. All good breeders will be happy to show you their certificates and discuss any concerns you have. If they do not, simply do not buy a puppy from them, especially a puppy or dog that will be part of your breeding stock. The Griffon is not a breed that can be puppy farmed so there are relatively few breeders compared to most Toy breeds. The majority of Griffon breeders rear their puppies in the home under good conditions. Always visit the puppies at the breeder’s house and ask to see the puppies with their Mother. In the United Kingdom, the Kennel Club Accredited Breeder Scheme sets out minimum standards for breeding Griffons and the rearing of puppies, breeders who belong to this scheme have been checked by the Kennel club as reaching these standards. These breeders also have to give full documentation and information with every puppy they sell, they have to undertake lifelong support for the new owner. There are also many good breeders who are not members of any scheme. Heavy breathing during rest or after a light exercise is a sign of an unhealthy Griffon. Also expect to be interrogated by the breeder. All good breeders take the utmost care to ensure that you can provide a suitable home and that you and the puppy will be the best possible match before letting one of their precious puppies go to a new home. Please do not be offended by any question breeders may ask you, they are just trying to make sure that the puppy will have a permanent loving home. The Griffon is a specialist breed. It is not a breed for the inexperienced. 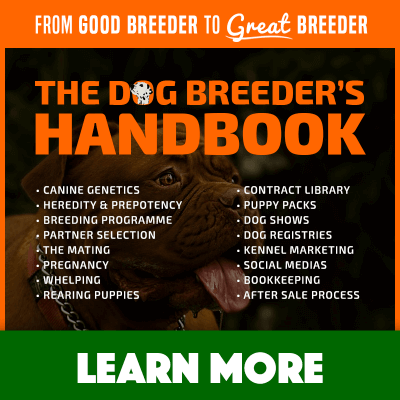 Take the time to learn as much as possible before embarking on breeding a litter. Litter sizes range from 1-6 puppies and need a lot of care for the first few weeks. It is not possible to breed them for profit. 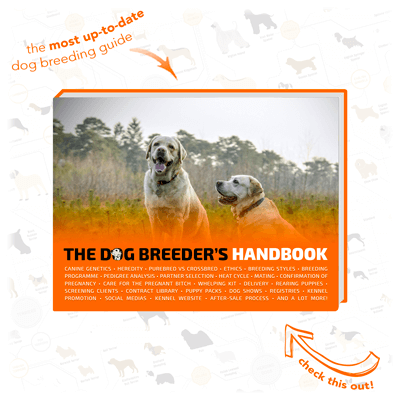 Make use of the combined knowledge of the breed clubs who are always happy to help and advise and make sure you use all the Kennel club’s “Mate select” tools. Keep the health of the breed to the fore at all times and always put your dogs first. The breed clubs are working hard to find a way to eliminate any health problems from the breed. Breeders are becoming more open to and aware of new technology and ways of breeding Griffon Bruxellois. I hope that in 20 years the Griffon will be just as popular and even more healthy.